On Sunday September 3rd, I did a quick trip to check out the monthly Blackhawk Cars and Coffee meet in Danville CA. It was a lot of fun, despite me arriving late to the event! You can check out the photos by clicking the link to the gallery at the bottom of this post! 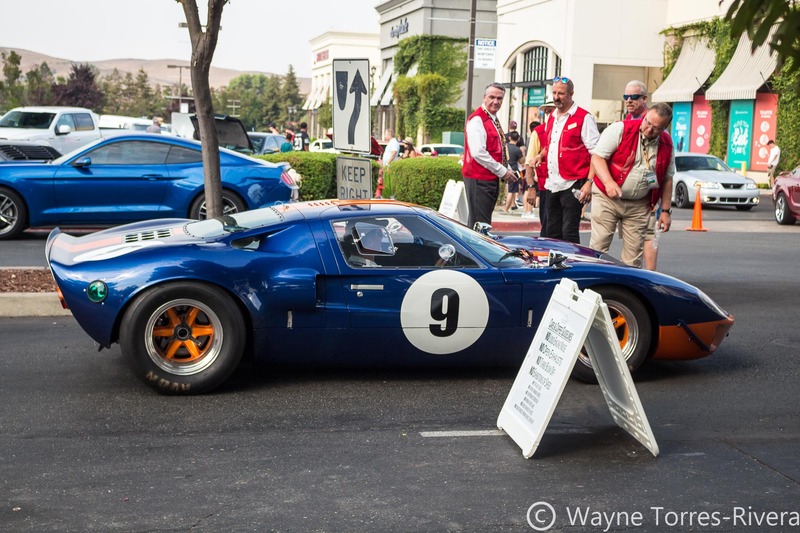 Rumors are spreading about the City of Danville no longer wanting the Blackhawk Museum to host the monthly Cars and Coffee event. Although speculation is all over the place regarding the exact reasons why, it is widely believed that the reason for this is because of safety concerns from the local police department regarding exhibitionists bombing through residential neighborhoods at excessive speeds and creating unacceptable noise pollution. After asking around a bit, I managed to find out a little bit more about the situation: In addition to the Police Department’s concern, the Danville City Council is also citing concerns regarding lost revenue for Blackhawk Plaza when the event is in full swing and regular customers cannot find parking. Pressure from both the City Council and the City’s Police Department could mean that, unless a resolution could be reached (such as mandatory noise restrictions, stronger police presence, and even relocating the event behind the Plaza), Blackhawk Cars and Coffee’s days may be numbered. Let’s hope that the City of Danville and the Blackhawk Museum could work something out. If not, it will be a sad day for enthusiasts not just in the Bay Area, but nationwide.